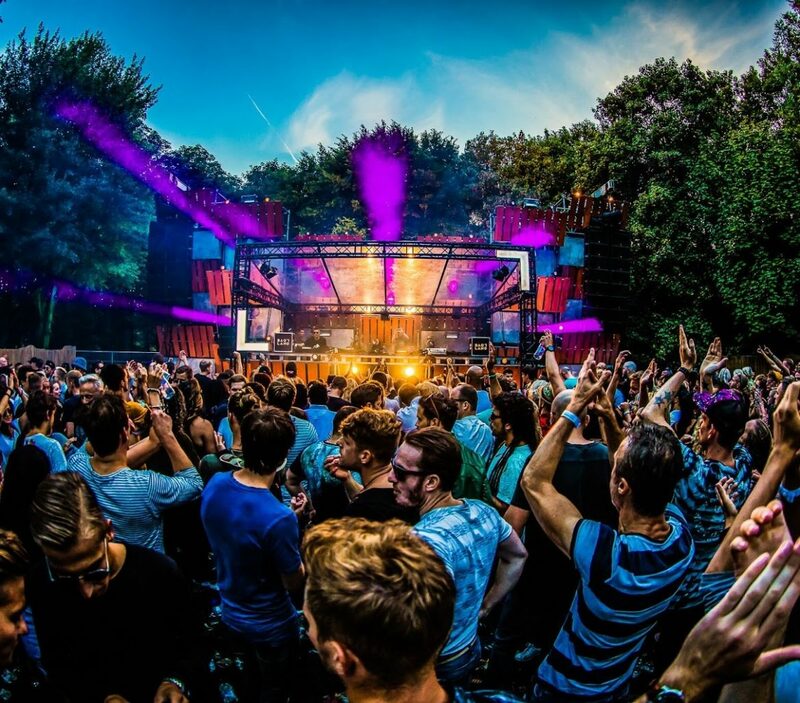 True fans of house and techno will be delighted to hear about Loveland Festival’s most extensive lineup ever. The fairytale festival, both for the near perfect location and its striking clientele, will once again be a mandatory but highly enjoyable pilgrimage for anyone that favors high-quality music. The already announced Carl Cox and Solomun will be joined by Jamie Jones, Maceo Plex, Maya, Stephan Bodzin, Marco Carola, Âme and many more. This year, the festival aims to provide boost every slot it gained since last years expansion, bolstering it into a fully-fledged weekend experience.